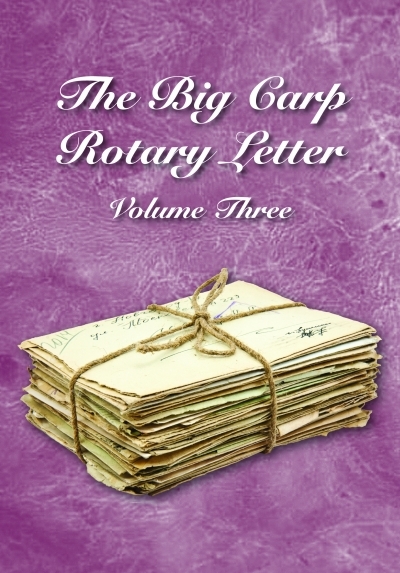 Ninety issues went by and eight years’ worth of Big Carp magazines were read with no Rotary Letter despite hundreds of requests to resurrect it. I knew how popular it was, but the letter had a reputation to live up to, and if I did start it again, it had to be with the right team; it had to have the same respect as its predecessors. 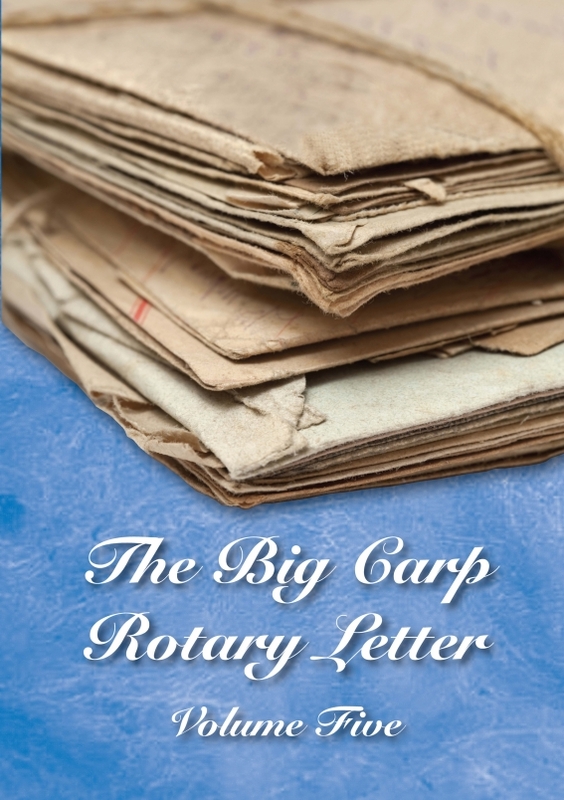 It was not something that I could force, and like the other Rotarians, I felt the group needed to form naturally a fellowship of thinking anglers driven by one goal: to overcome the current problems faced by the modern day carp anglers. 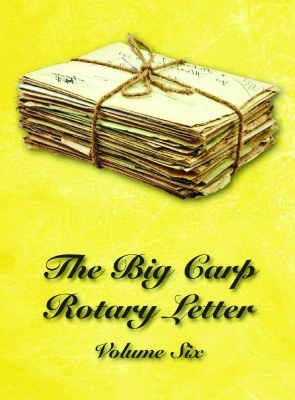 Throughout the intervening years Big Carp’s ethos stayed constant, as it is today, a sounding platform for the under-the-radar or unknown successful carper. Although impossible to achieve for every article, we have always been detached from the ‘product mags’. 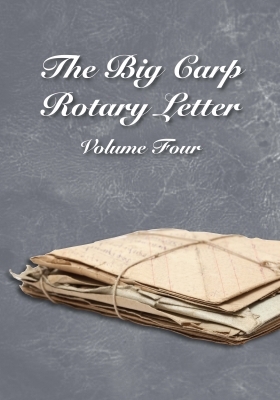 I struck up a friendship with a few newcomers to BC who were writing regularly in the mag including Sean Leverett and Ed Betteridge, both relative unknowns in the carp world. These two, together with Sean’s pal Jon McAllister seemed obvious contenders, so together with a couple of Big Carp stalwarts, Dave Lane and Lee Jackson, I decided to give it a try. It felt right, and more importantly it worked. At last I had my A-Team back together. I decided not to open the letter up to everyone as before because that had proved quite difficult to control. Instead I opened the floor to questions from the readers… Were they experiencing any problems? If so then perhaps we could give them some advice. We were swamped with problems including sponsored angler credibility, wrong’uns, deep water, salt, oils, pop-ups, spring, UK 80lb carp, otters, ultimate rig, fish deaths, light levels, winter bait, weed, silt, crayfish, mouth damage, shallow water, record carp etc etc. 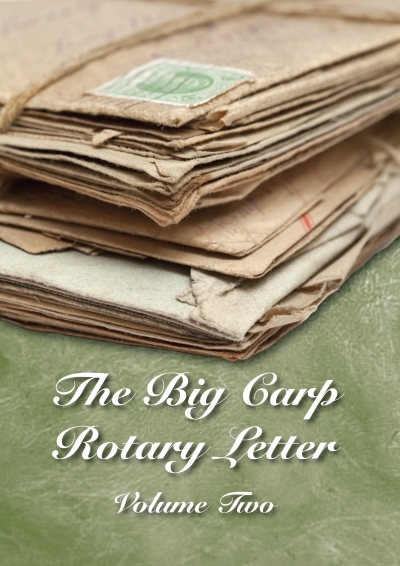 The questions kept coming, and the Rotary Letter was back on top form once again and being hailed as the most inspirational, farsighted and informative read ever! Here for your pleasure is Volume 5.